All things Secondlife!! SL Fashion and Music, Events, Reviews, Shopping, DJing & Streams. 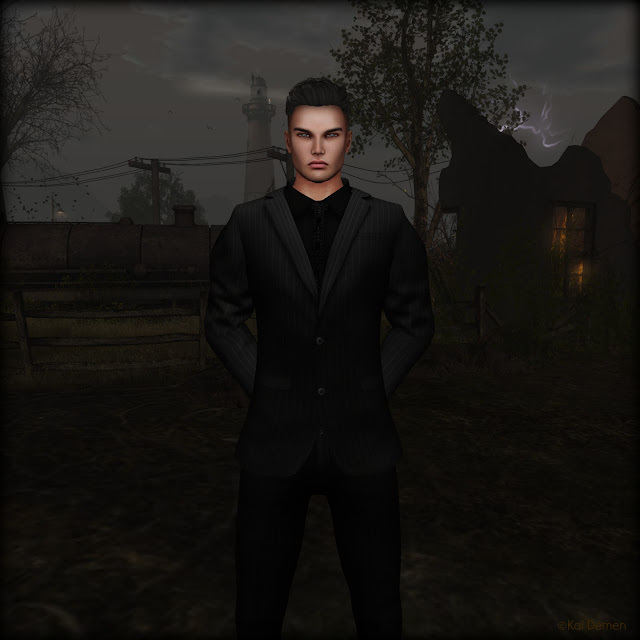 Copyright SL Fashion and Music | by Designscrazed.